Children with autism spectrum disorder (ASD) often present with multiple severe symptoms such as aggression, anxiety, irritability, inattention, and social or cognitive disabilities. To treat these symptoms, these children are often prescribed one or more antipsychotics, anticonvulsants, anxiolytics, lithium, stimulants, or other psychotropic medications despite minimal evidence for their safety or efficacy, said researchers led by Anjali Jain, M.D., of the health care research firm the Lewin Group, who published their findings in the November Pediatrics. Only the antipsychotics risperidone and aripiprazole have been approved by the Food and Drug Administration for treating ASD-related irritability in young patients. In examining the records of 33,565 children with ASD in a large U.S. health plan, the researchers found that 64% filled prescriptions for at least one psychotropic medication, and 35% filled prescriptions for two or more such drugs. Children in the South were more likely than those living elsewhere in the U.S. to be prescribed more than one psychotropic drug, possibly because of reduced “availability of nonpharmacologic, behaviorally based services and treatment in the South,” the researchers suggested. Co-occurring conditions such as seizures, attention-deficit/hyperactivity disorder, or bipolar disorder strongly predicted polypharmacy. Also, white patients and those who visited a psychiatrist had a longer duration of polypharmacy. 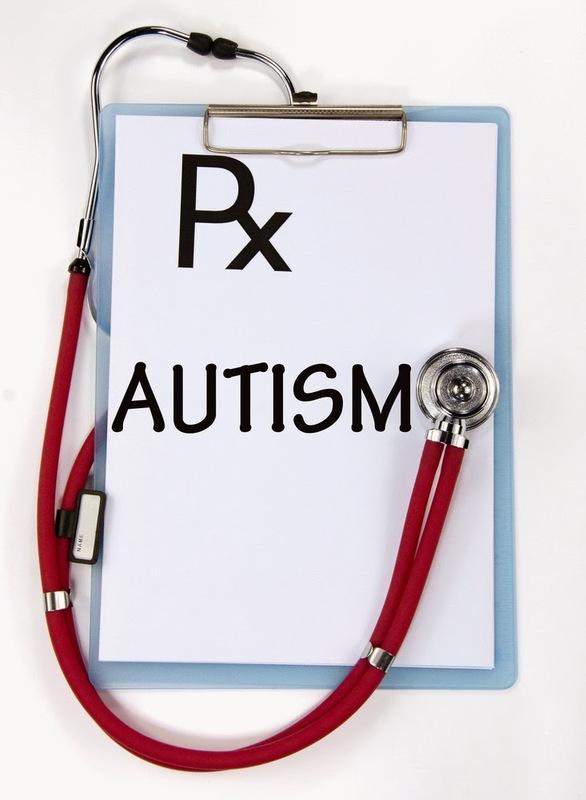 Physicians may opt to prescribe psychotropic drugs to children with ASD despite the modest evidence for their use because behavioral treatments are “taxing, expensive, and difficult to access,” said the researchers. “Our study highlights the need for primary care providers to carefully elicit medication histories and monitor symptoms for evidence of effectiveness,” concluded Jain and colleagues. To read more about medications used to treat autism spectrum disorder, see the Psychiatric News article “Increase in Off-Label Antipsychotic Use Seen in Canadian Youth.” For more on polypharmacy in children, see the study "Prescription of Psychiatric Medications and Polypharmacy in the LAMS Cohort" in Psychiatric Services.